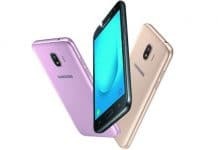 The Samsung Galaxy Star 2 smartphone which was launched in India earlier this month, has been listed on the company’s official eStore with a price of Rs 4580 attached to it. No release date has been provided for the phone as yet, but its arrival online suggests that its availability might not be far off. 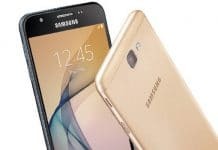 The Samsung Galaxy Star 2 was unveiled along with the Star Advance and Ace NXT smartphones. The latter two devices have already been put up for grabs at Rs 7299 and Rs 6925, respectively. 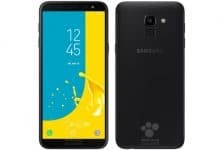 The handset in question was originally priced at Rs 5100 and the reduced retail value is most likely due to the intense competition in the sub-Rs 10000 range. The Galaxy Star 2 is as basic as it gets for Android but it comes with version 4.4 KitKat out of the box, accompanied by the TouchWiz Essence UX. The phone looks no different than the other two aforementioned handsets, but is tinier as the display size is just 3.5 inches with HVGA resolution. A 1GHz CPU does the heavy lifting with 512MB of RAM and there’s 4GB of internal storage. You also get a microSD card slot that support up to 32GB. For connectivity, the phone features Wi-Fi, Bluetooth, GPS and dual SIM slots with 2G compatibility. 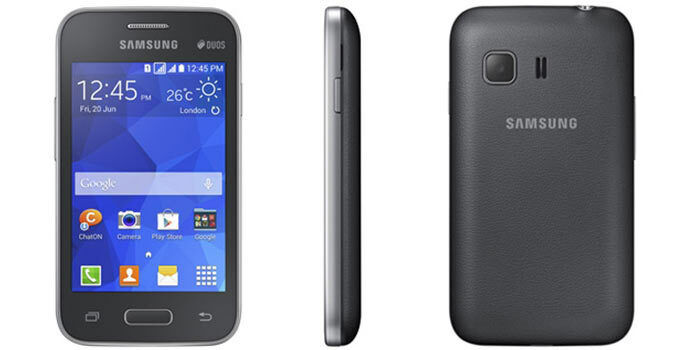 To get an alert when the Samsung Galaxy Star 2 goes on sale, you can register for an update on the company’s eStore.